Get started with Procare, find answers, ask questions and more. Start here! Follow these steps to log in and get set up the very first time. Use free learning tools to get the most out of Procare. Contact Support to ask a question by email or phone. World Class, 5 Star Rated Support. 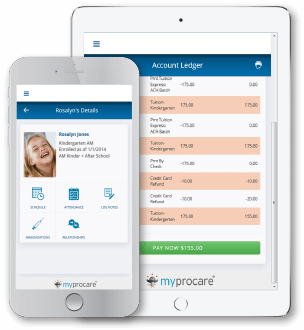 MyProcare® is the latest innovation from Procare Software. This new online parent portal offers an engaging experience for families, improves communication and increases center efficiency with digital registration and wait lists, mobile payments and more. 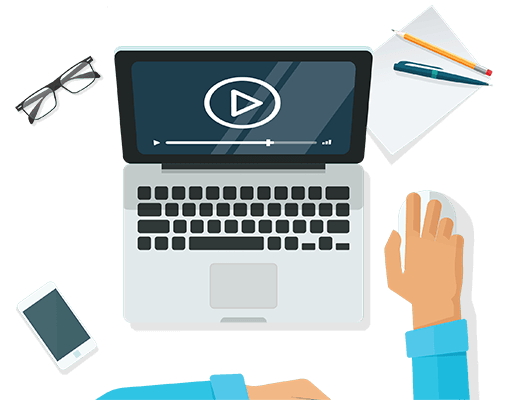 Get the most out of your software by participating in our live webinars. Follow along, ask questions, and learn all about the features of Procare as one of our knowledgeable training team members demonstrates in real time. Additionally, you can watch any of our previously recorded webinars. To get started, simply follow our installation guide. 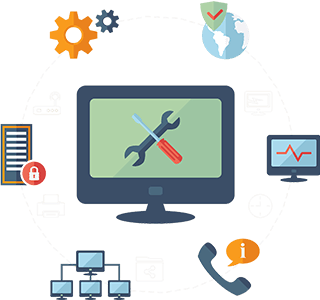 You will find step-by-step instructions on installing your software with our Procare Cloud service or a basic desktop installation.